Request an appointment today and come meet us! 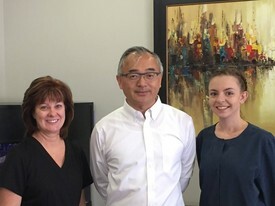 (Photo Left) Linda joined Dr. Pan's office in 2017. She has been working as a dental hygienist for more than 25 years. 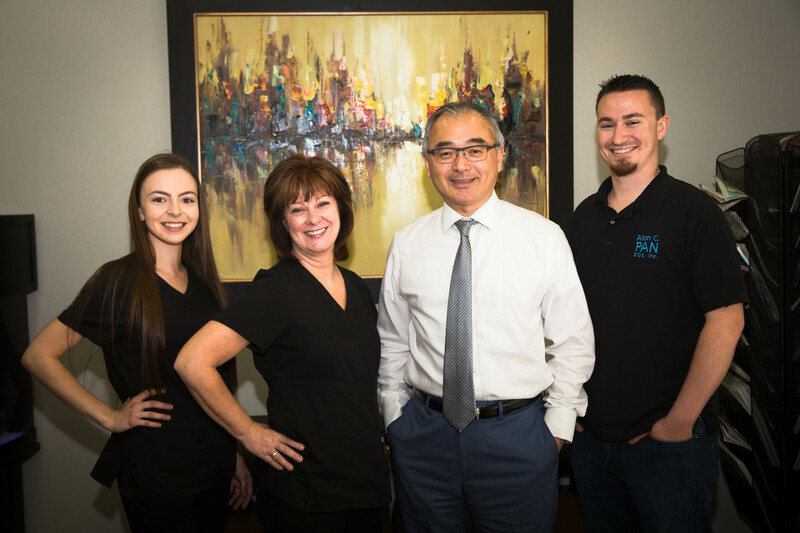 She prides herself with keeping up to date with the latest dental procedures and using that knowledge to provide thorough and comfortable care for her patients. Linda has two grown sons. When not working, she spends time at the gym, reading, enjoying country music and travelling with her husband. (Photo Right) Amanda has now been with our since 2016. She is a native to Roseville. Her favorite place to eat in Roseville is La Fiesta Taqueria. She has two beautiful daughters and a Husky named Heru. When not at work or pursuing her continuing education in the dental field, she enjoys snowboarding and riding her dirt bike. Her favorite place to unwind is Fort Bragg. Patrick has been in the dental field since 2014. He enjoys being able to help people and make them feel relaxed when they schedule an appointment for any reason. 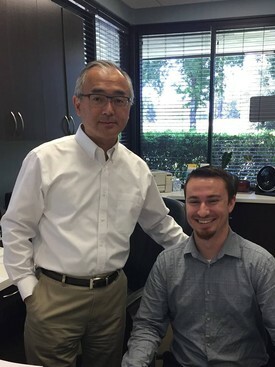 Patrick strives to continue expanding his knowledge of the dental field, including insurance benefits and treatment options, and expects the best of himself. He loves working in an environment that encourages growth. On his free time, he likes spending time with his wife and daughter, taking road trips, snowboarding, and camping.